Live on, and do all the things the same. But fill each waking hour with useful ways. 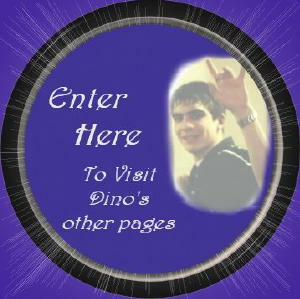 This site was created to keep Dino's memory with us forever and to enable others to get to know him. 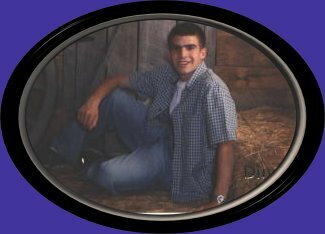 Dino lost his life on St. Patricks Day, March 17, 2002. He was trying to help stop water from flooding a basement.